If you love making new things with your Cricut Maker, you have to get the Scoring Wheel. Even if you have a scoring stylus, the Scoring Wheel is a game changer! Cricut has a Single Scoring Wheeland a Double Scoring Wheel for maximum crafting potential. I hope you enjoy learning about some Cricut Scoring Wheel Education. 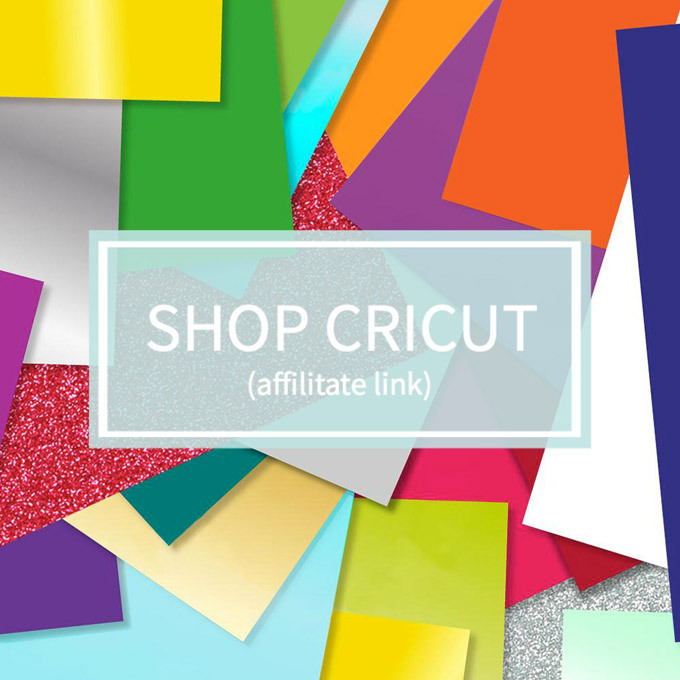 You will love everything you’re able to create with these great Cricut tools designed for the Adaptive Tool System in your Cricut Maker. Cricut really thought of everything when they created the single and double Scoring Wheel. The Single Scoring Wheel is ideal for making deep score lines on lighter and uncoated material like acetate, card stock, and crepe paper. The Double Scoring Wheel makes two deep scoring lines for your heavier or coated materials like cardboard and poster board. 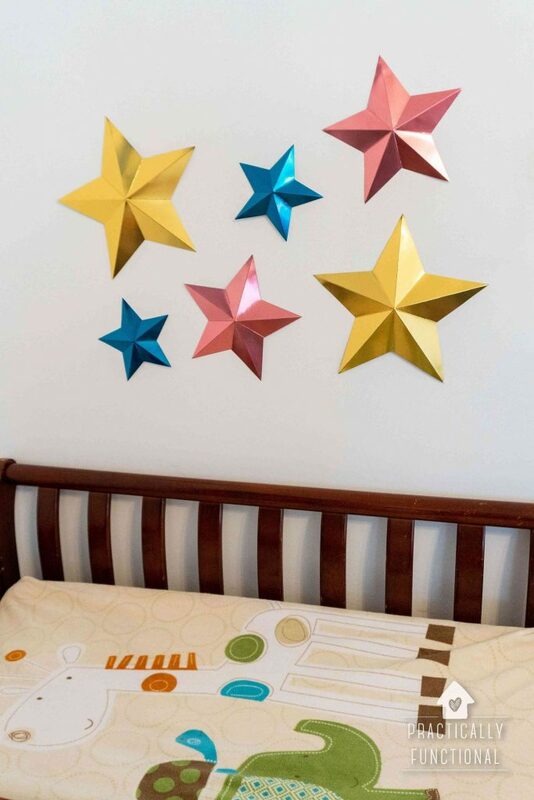 Check out how Jessi from Practically Functional made some adorable paper star wall decor with her Scoring Wheel. 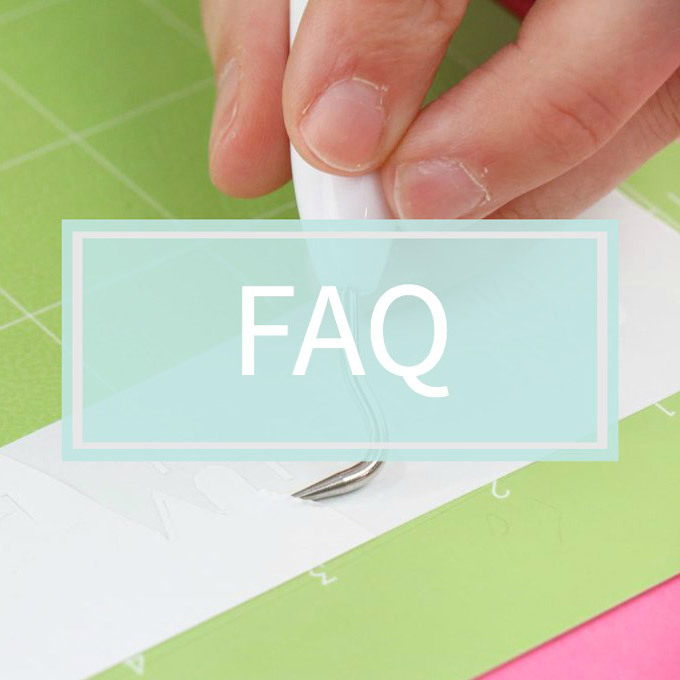 You may be wondering what types of crafts you can create with your Cricut Maker + Scoring Wheel. 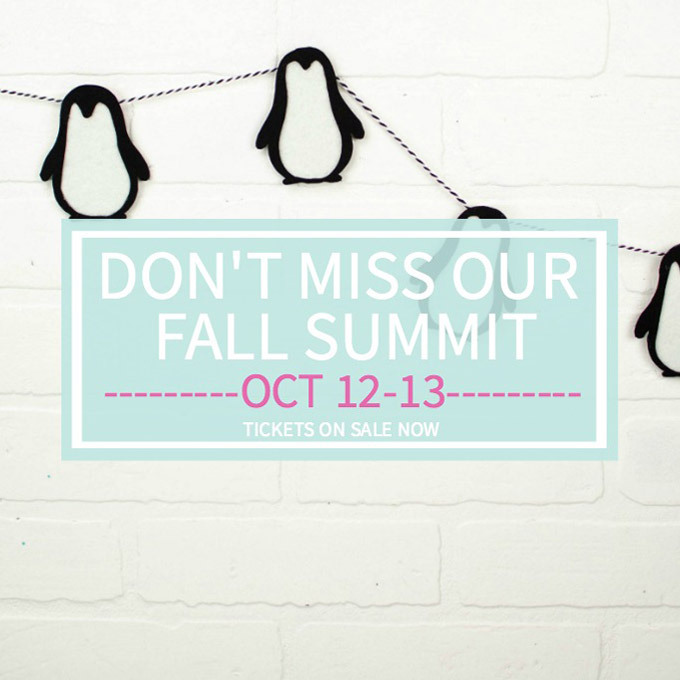 Well, you can make anything from cards, jewelry, 3D structures, wall decor, gift tags, and so much more. With the Scoring Wheels, you never have to worry about getting score lines deep enough for your projects. Unfortunately, any older machines are not compatible with the Scoring Wheel, rotary blade, and knife blade. 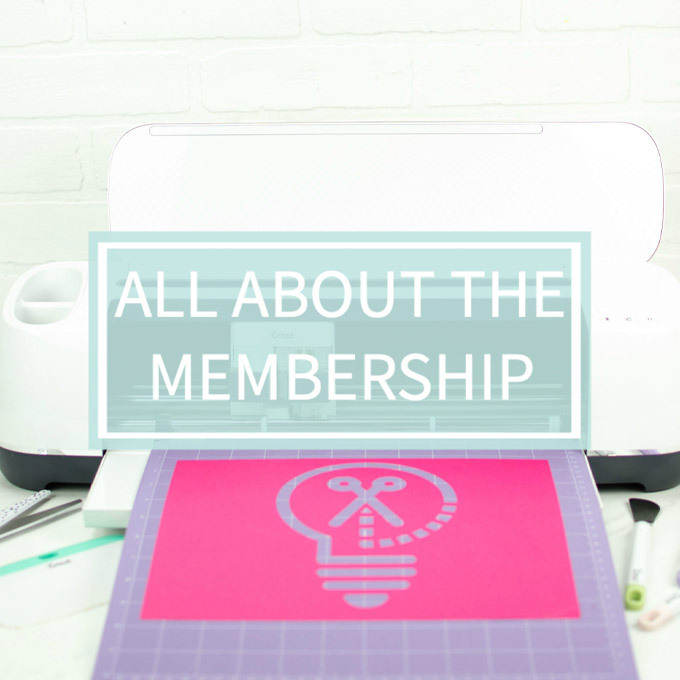 Only The Cricut Maker has the Adaptive Tool System and can cut with 10x the pressure of the Cricut Explore machines. It’s no secret that the Cricut Maker is very versatile in the crafting world. 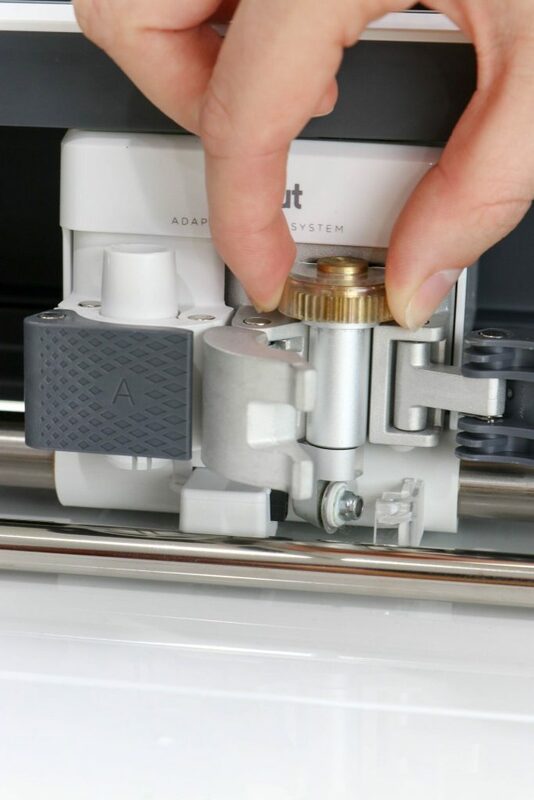 Whether you’re a paper crafter, a DIYer, or a sewist, this machine will change the way you craft for good. 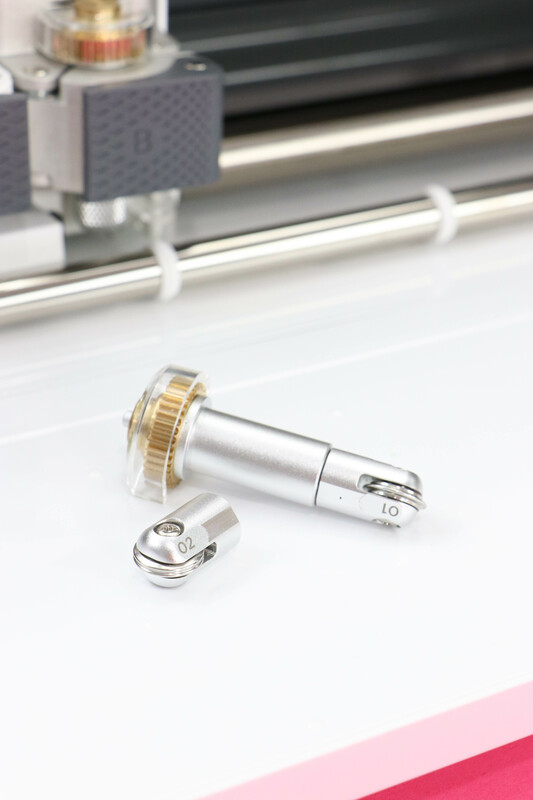 Who knew you could make 3D projects, cut fabric and add seam allowances for sewing projects, or slice intricate designs into wood all with the same machine? It’s pretty great. The Single Scoring Wheel and Double Scoring Wheel are amazing and versatile tools in the Cricut arsenal. If you have never used them before, what are you waiting for? Laura from Laura’s Crafty Life created a beautiful gift box using acetate and her Scoring Wheel! Go see how she made it. I hope you all feel more comfortable using your Cricut Scoring Wheel now! 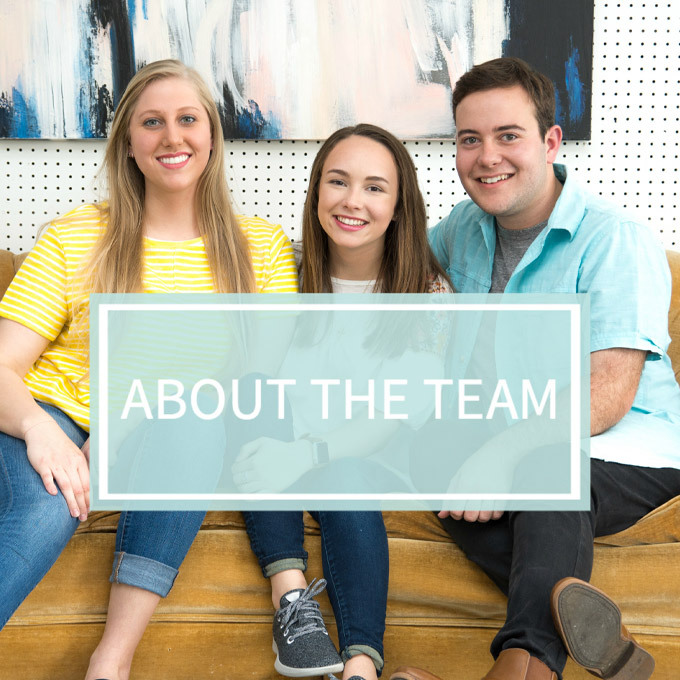 It’s simple to use and the projects you can create with it are incredible. 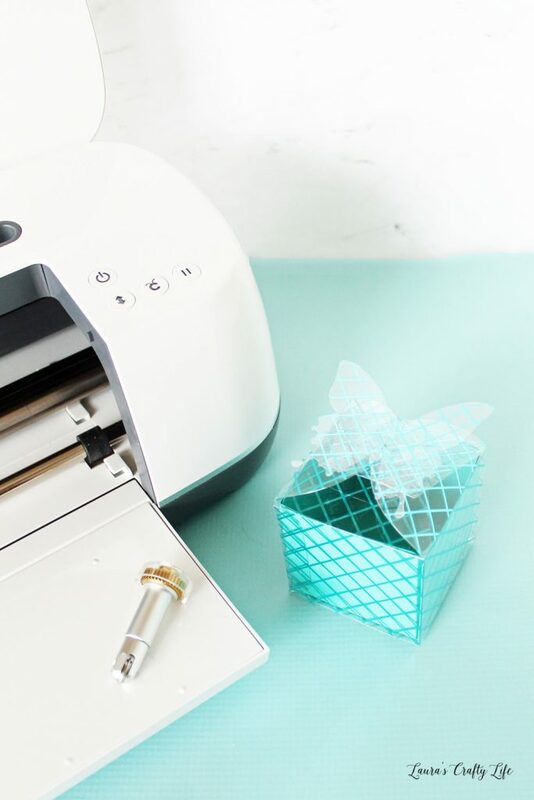 Step out of your comfort zone and get crafty with the Cricut Scoring Wheel.